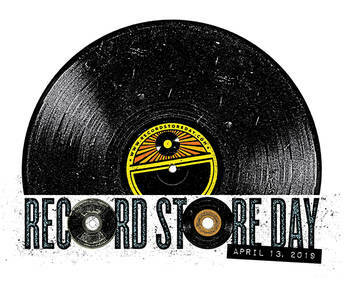 Record Store Day is April 13th this year, and Slackers wants you to come out for a day of great tunes and great deals! We’ll have specials, exclusive Record Store Day Vinyl, WLCA in-store broadcasts (with giveaways! ), refreshments, and more! WLCA College Radio’s Best will be broadcasting LIVE from our Alton and Glen Carbon locations from 1PM to 3PM and giving away tickets to Violent Femmes, Psychedelic Furs, and CHVRCHES. Food provided by Godfather’s Pizza, Jimmy John’s, and Stefanina’s Pizza. Refreshments will vary by store. Additional items may be available. Check with your local Slackers for details.